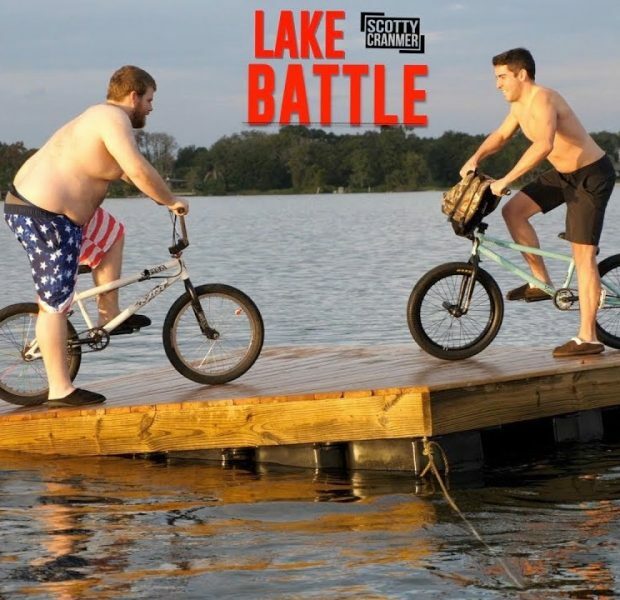 BIKE BATTLE ON A LAKE! We have been planning this video for a while now and we finally were able to make it a reality! We play a game of foot down in the middle of a lake on a floating dock! 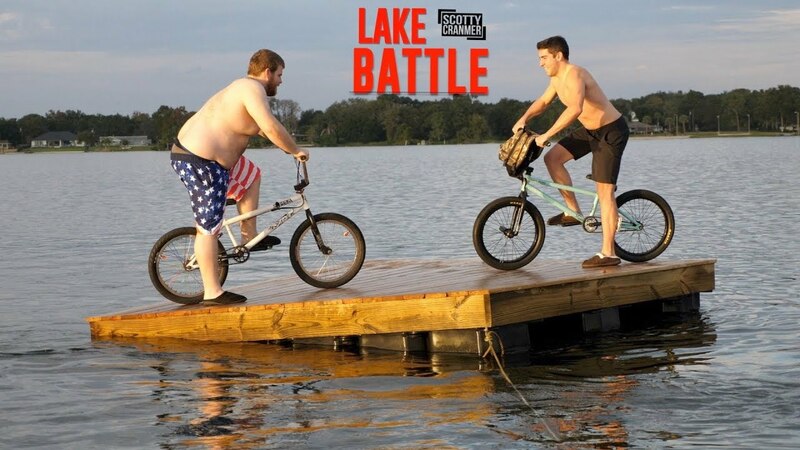 The game is pretty simple BMX riders go on the dock and try to stay dry on the dock and not fall into the lake with their bikes! 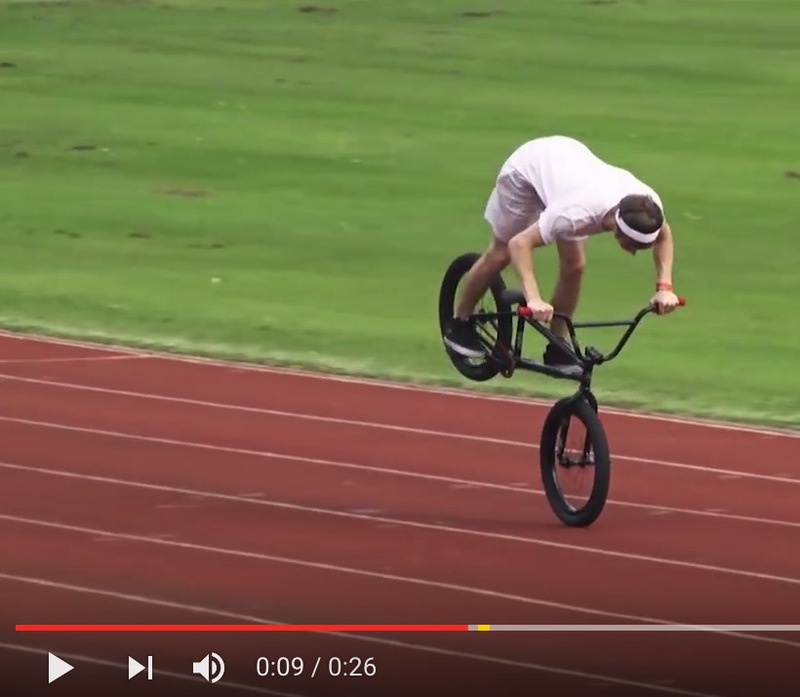 At the end we decided to have all six riders battle it out to see who the champion will be!